Where do you want your career to take you? Chances are you can get there with United Airlines. Our environment is open, honest, and focused on our customers—and your success. So choose a career path. And rediscover what it's like to enjoy your job. Travel subject to service charges/restrictions. 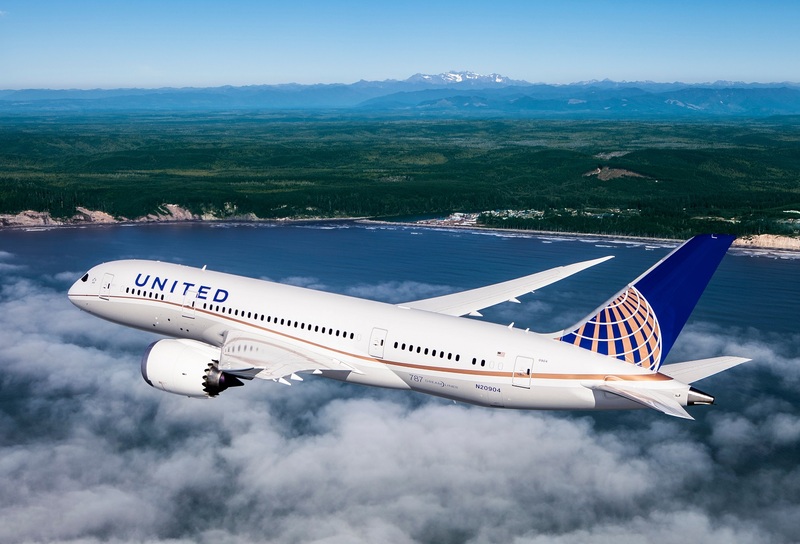 Bonuses awarded only under terms of United's policies. This person is a hands-on engineer with a project management background who will provide technical guidance in operations, security, and integration in airport and campus environments. Tasked to work with project teams to represent technical issues in enterprise projects, escalate chronic issues and provide troubleshooting and resolution to technicians. Represents airport and campus requirements in enterprise programs. Provides oversight for project planning, training, execution, timing, functionality, quality and cost. Will be required to manage multiple vendors and contractors for a region. Able to leverage technical background with strong business understanding. •Experience with the following operating systems and software packages and programs: MS windows 7/10, MS Office 2007/2010/2013 Suite, MS Project, MS Visio, Symantec AntiVirus, Hubs, Switches, LAN, WAN, Norton Ghost, DNS, DHCP, disk encryption software, VPN Client, HPCA, SCCM, Network connectivity troubleshooting, Citrix, and thin computing technologies. •Able to manage / work between the multiple vendors, Airport Authority and Government Departments. •Able to work with Customs Department and Customs brokers for shipment clearance. All applicants who are interested please click HERE to register with FASCO, and kindly requested to submit application letter with current Curriculum Vitae, photo for the attention of Human Resources Department via email to pekhr@united.com. Closing date for application: Aug .12, 2018.